Ewok Stare Shirts Are In The Store! Holy crap-pants you guys! 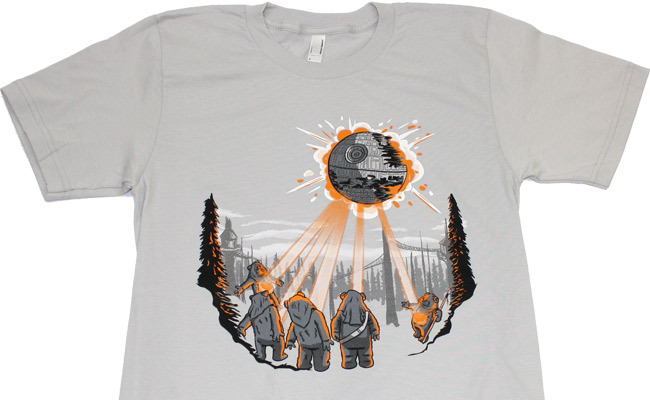 The Ewok Stare shirts [based on THIS comic] are actually IN THE STORE! I am super proud of this design, as it took over a year and at least 6 complete do-overs to get right. 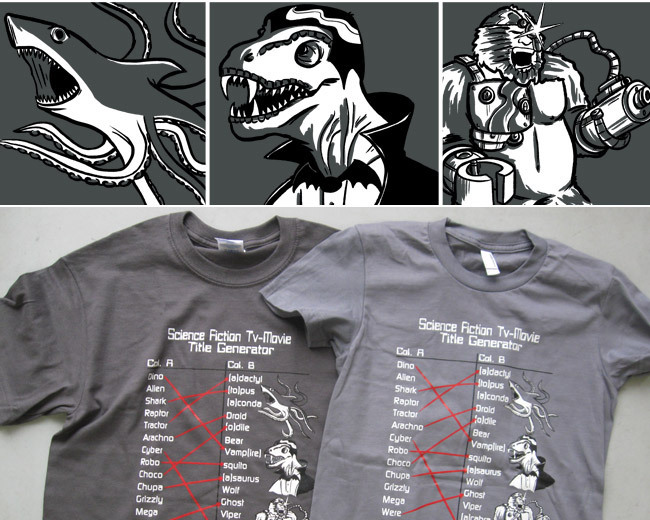 Science Fiction Tv-Movie Title Generator T-Shirts and Prints! BEHOLD! I have decrypted the ancient science fiction cypher from which unspeakable beasts are birthed onto your television! What monsters will you create now that you know the secret? Dinoyeti? Chupaconda? Arachnodile? Tractorsaurus? Sharkshark? 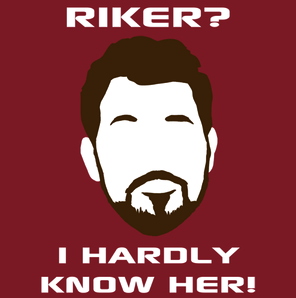 The “Riker? I Hardly Know Her!” shirt was going to be my next big production run, but the reaction to it was split between “I’m a Trekkie and I love it!” and “I’m not a Trekkie and you’re dumb!” So if you get the joke, and you think it’s funny, teh shirt will be available for purchase until February 20th in the HE Store. Also I’m cleaning house in the HE Store, so until Feb 20th these 5 shirt designs will be on sale for $18 then retired for the foreseeable future. 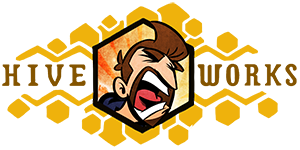 You can probably find a 15% discount code if you check out my Twitterfeed. UPDATE: All discontinued shirts have been moved HERE. 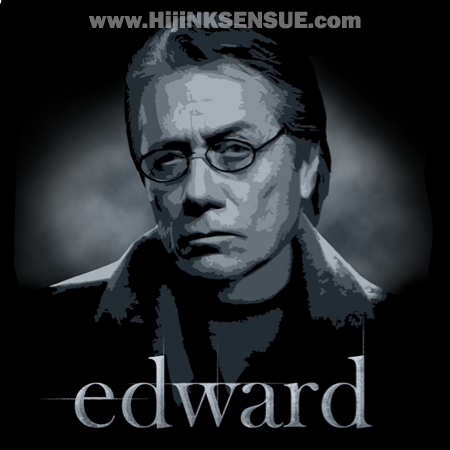 Email store(at)hijinksensue(dot)com if you would like to inquire about ordering one.